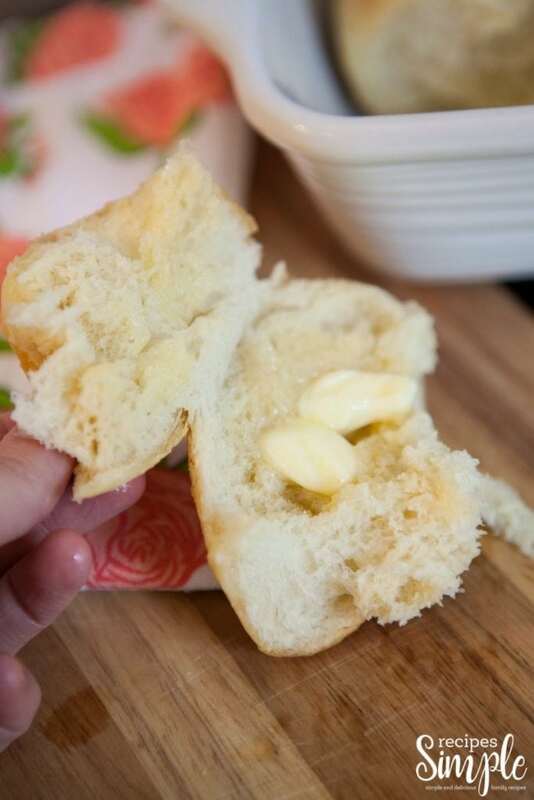 This light fluffy homemade dinner rolls recipe makes the best buttery soft rolls. 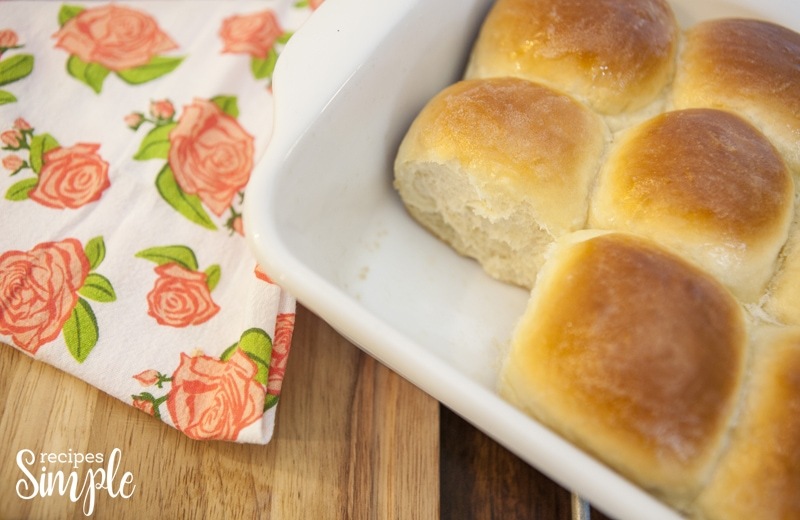 They are the perfect made from scratch dinner rolls made with simple ingredients. There is nothing better than the smell of fresh warm rolls fresh out of the oven! 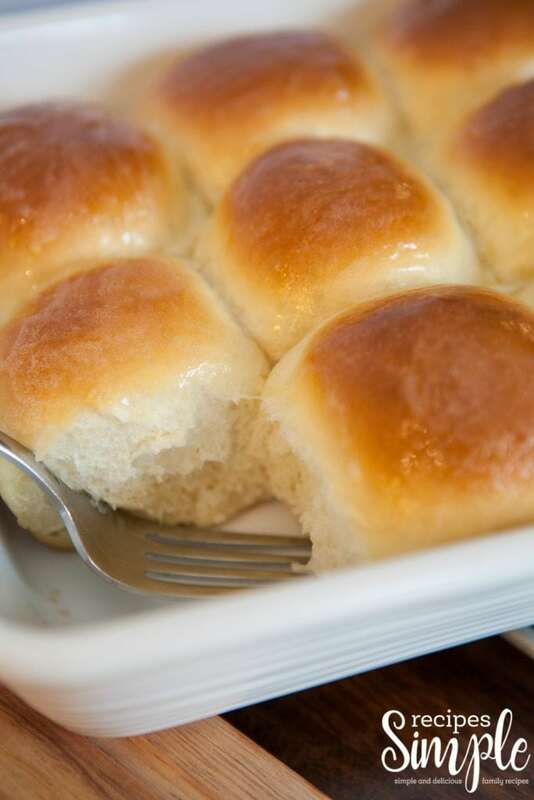 These rolls will make every one happy! Guaranteed to make everyone come running to the dinner table. 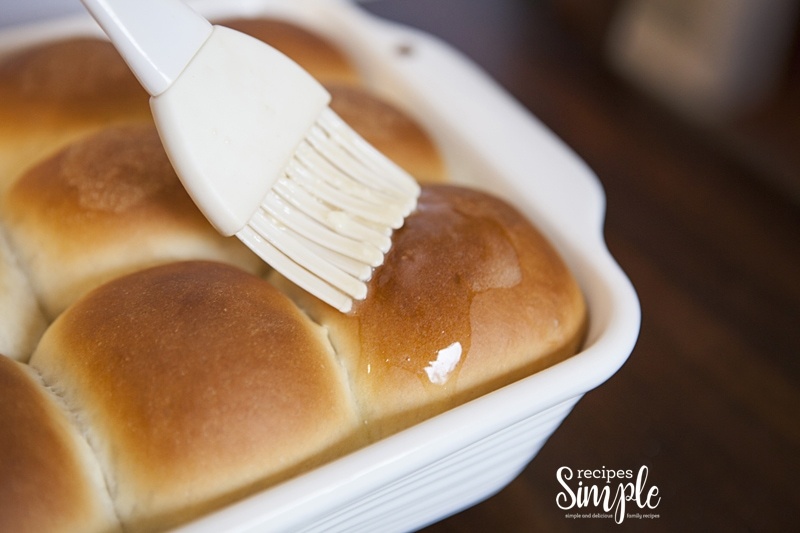 The whole family will be reaching for seconds with this easy and delicious dinner roll recipe. 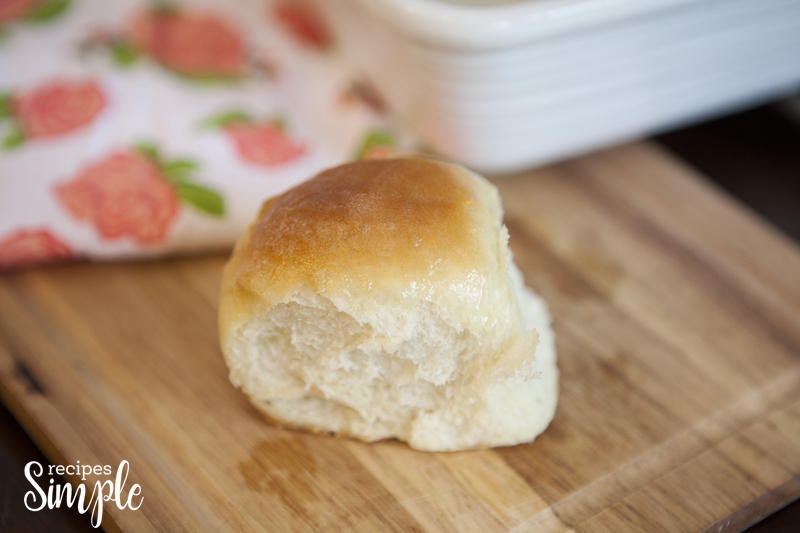 Scroll down for the printable recipe to make these delectable hot rolls. 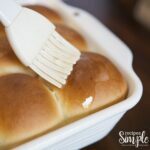 Having a really good hot dinner roll recipe is a must! These are great served with your favorite dinner, soup or salad. They are always a hit when you take them to family gatherings, church socials, or any other special occasion. Head to your pantry and refrigerator and grab your ingredients, and let’s get cooking. 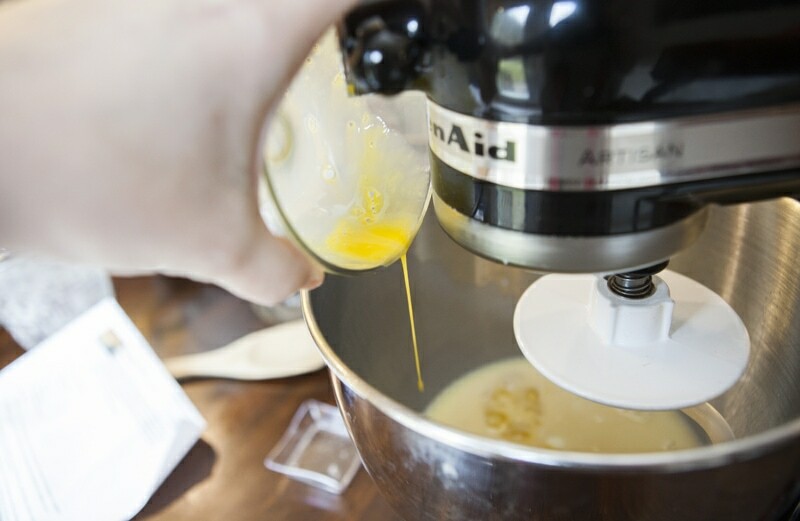 If you want you can use a stand mixer with the dough hook to stir and knead the dough or you can do it by hand. Either way works! To start pour yeast into a large bowl with warm water. 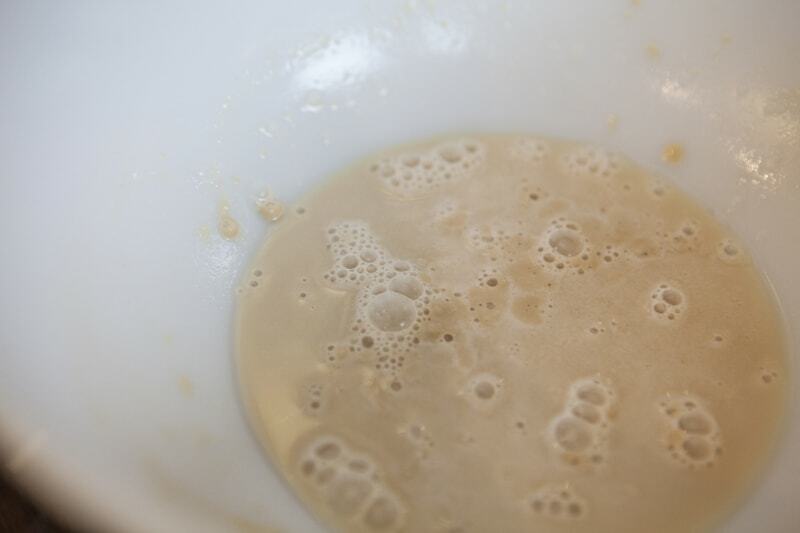 Mix until the yeast is dissolved and then cover and let sit for 5-10 minutes or until it becomes frothy and bubbly. Then in another bowl add in your sugar, butter and salt, into the hot milk. Allow it to cool for a few minutes till it is around 105 degrees. Then add the milk mixture to the yeast mixture, along with the egg. 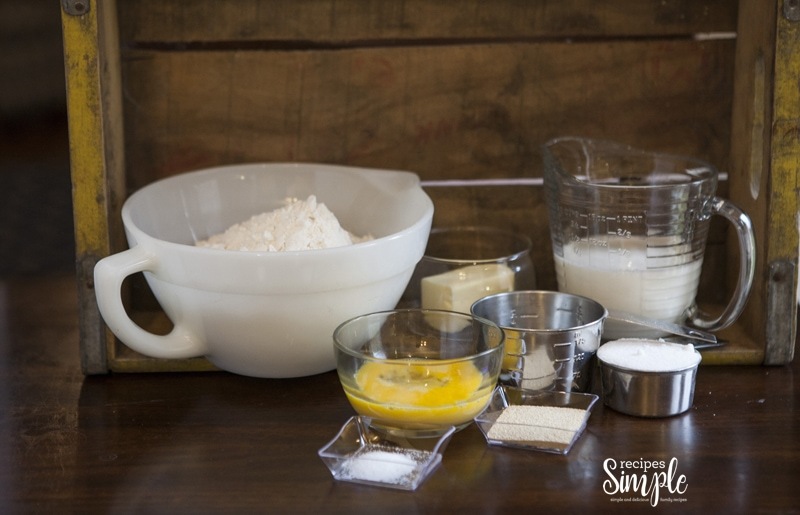 Mix the flour in one cup at a time, until it becomes a soft dough. 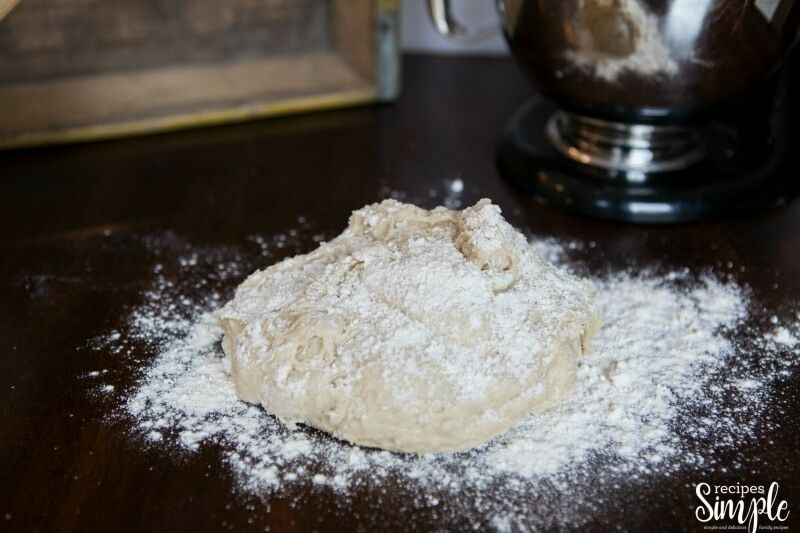 Then on a floured surface, you want to knead the dough lightly for five minutes. 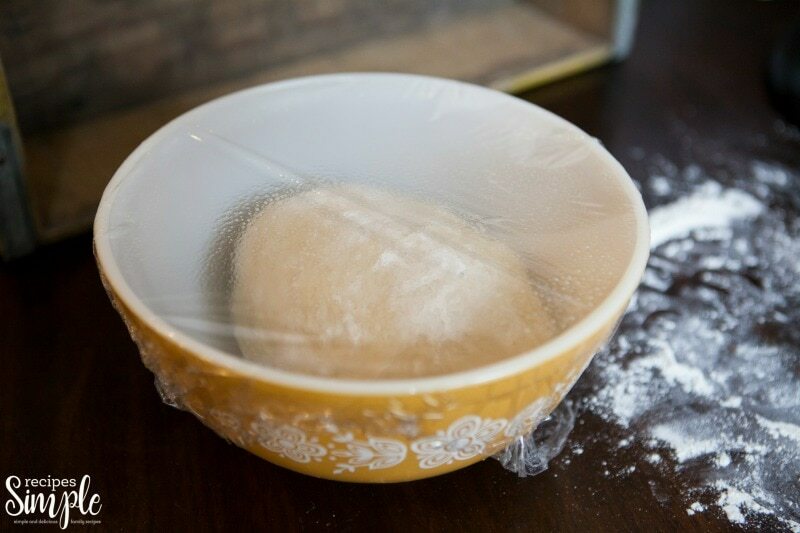 Next, spray a bowl with cooking spray, and put the dough in the bowl and cover with plastic wrap. Allow it to sit for an hour to an hour and a half, to it can rise. 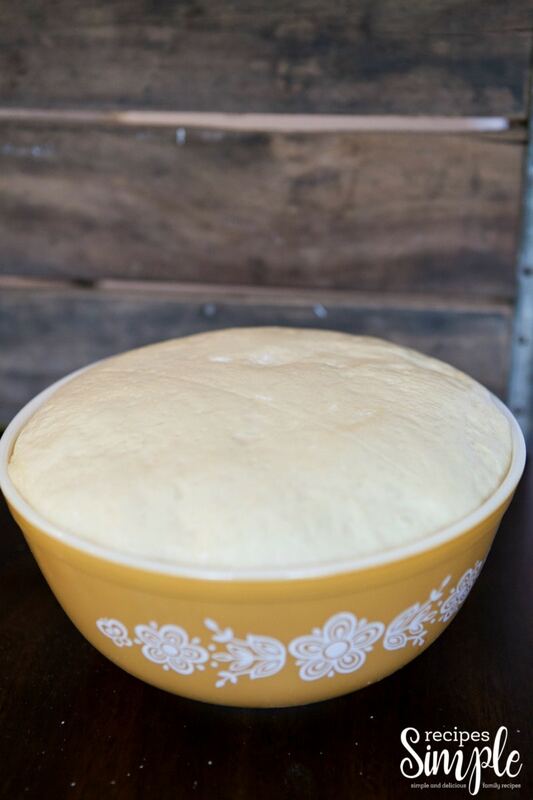 The dough will double in size, after it sits. You want to punch it down and knead for another five minutes. 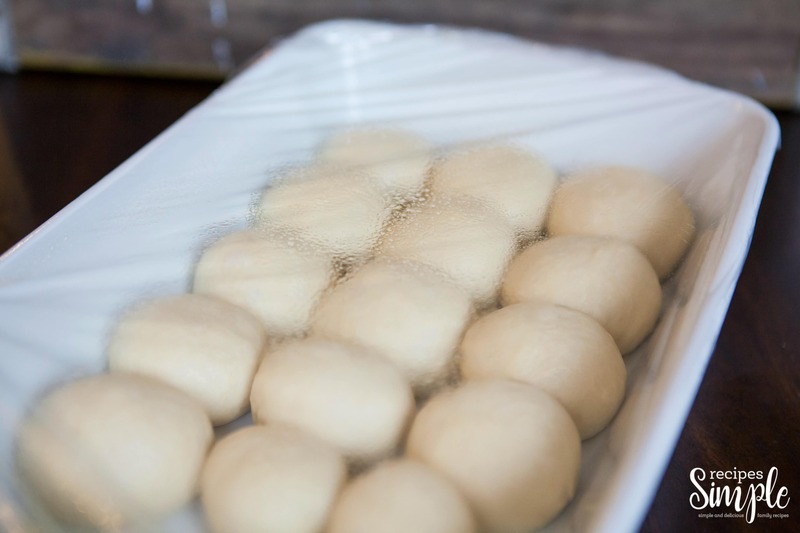 Then begin to pinch off small chunks of dough to form balls (1 3/4 inches-2 inch size) for your hot rolls. Place in a greased 9×13 size pan and allow to rise for about 45 minutes or until the rolls have doubled in size. Bake at 375 degrees for 18 minutes. Brush with butter and serve warm. 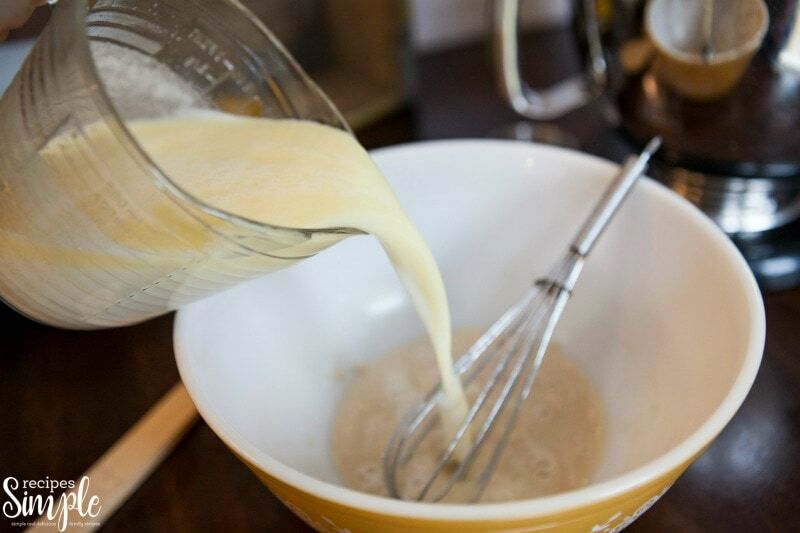 Pour yeast into a large bowl with warm water. Mix until yeast is dissolved. Cover and let sit for 10 mins until it gets bubbly/ frothy. Combine sugar, butter and salt into the hot milk. Let mixture cool down for a few minutes. Add milk mixture to the yeast and then add the egg. Mix well. Beat in flour, one cup at a time until it forms a soft dough. Knead lightly for five minutes. 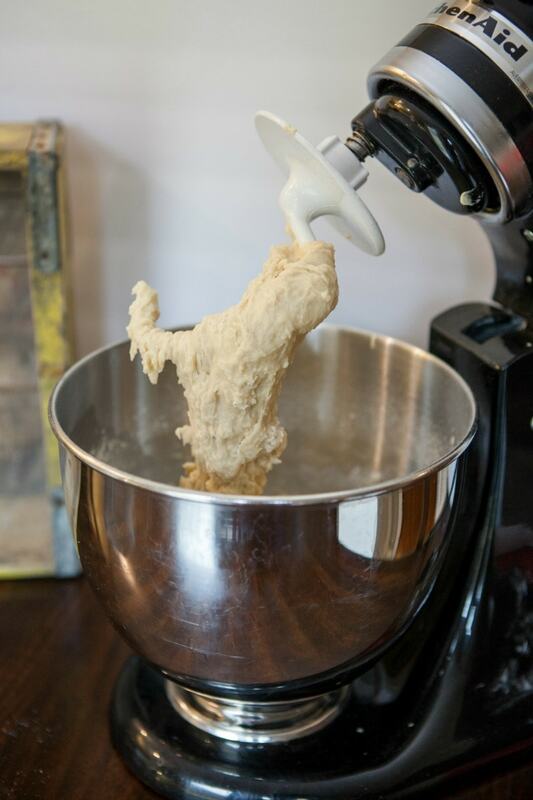 You can knead it by hand or in a stand mixer. Spray a warm large bowl with cooking spray. Add dough to bowl the cover with plastic wrap that's been sprayed with cooking spray. Let sit in warm place for 1 hour to an hour and 30 mins. Once it's doubled in size, punch down and knead for about five minutes. Pinch off small chunks of dough and form into balls about 1 ¾ in. - 2in. In diameter. Place together in 9x13 pan. Cover and let rise about 45 mins or until doubled in size.